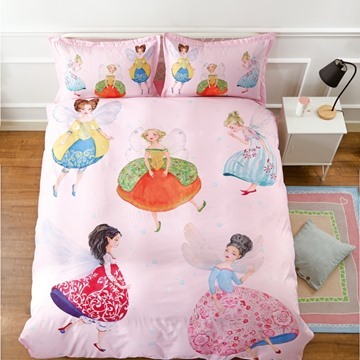 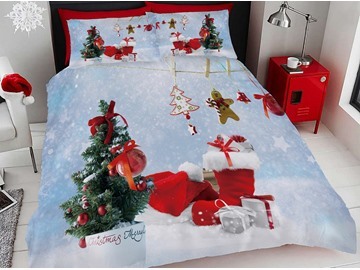 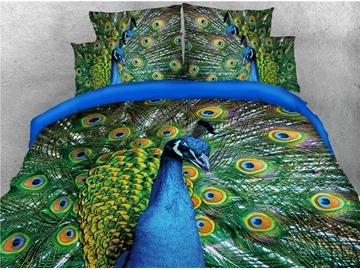 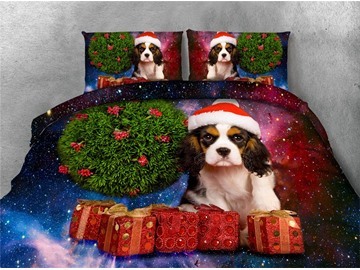 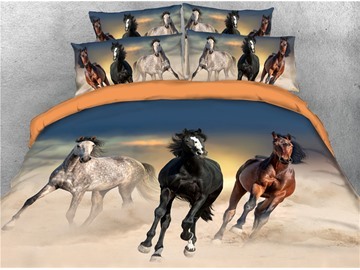 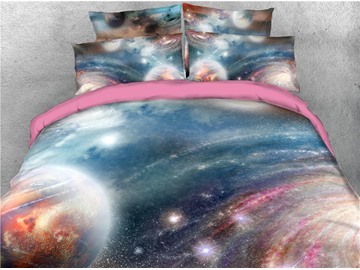 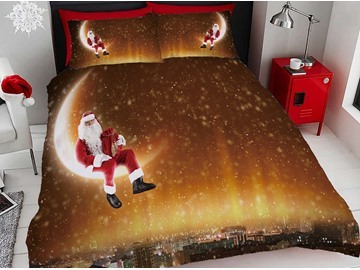 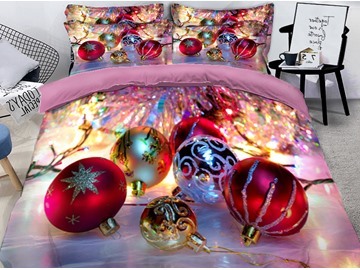 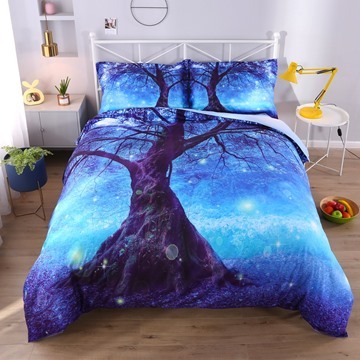 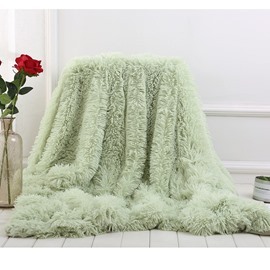 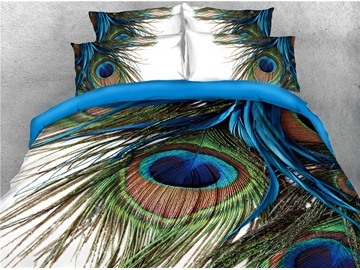 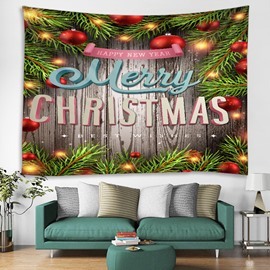 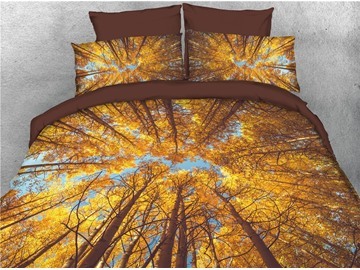 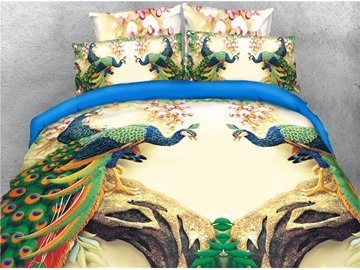 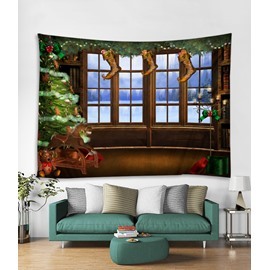 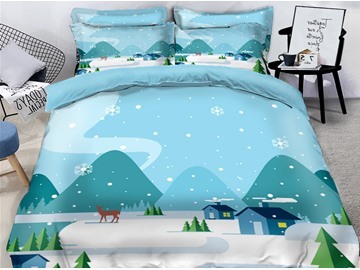 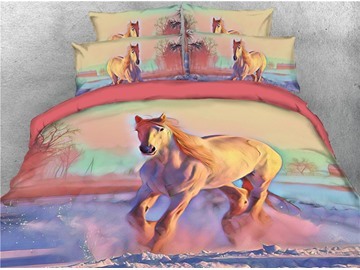 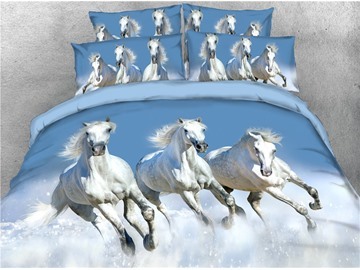 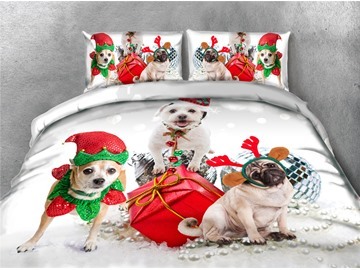 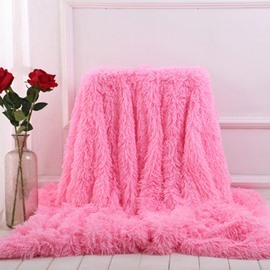 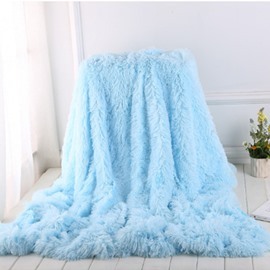 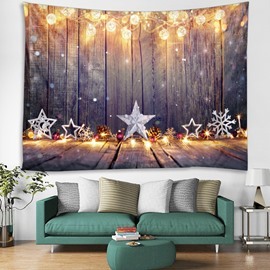 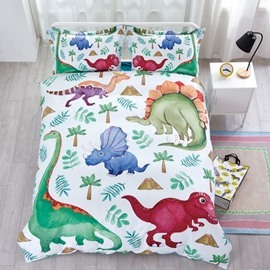 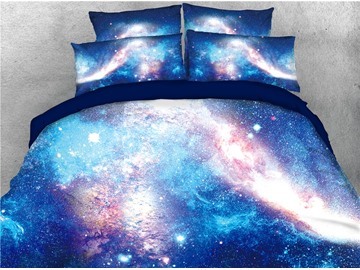 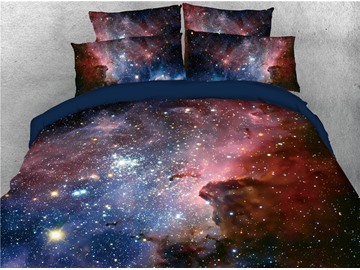 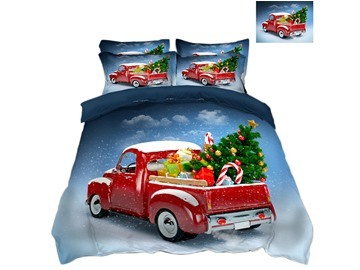 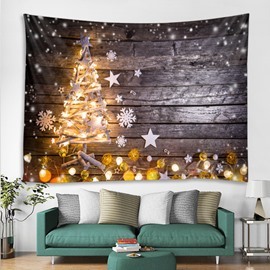 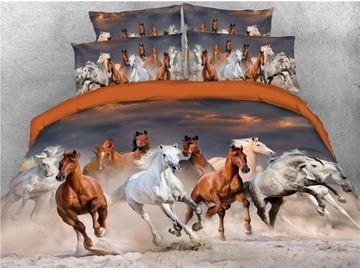 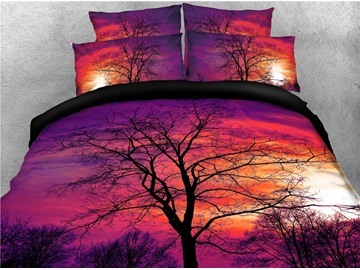 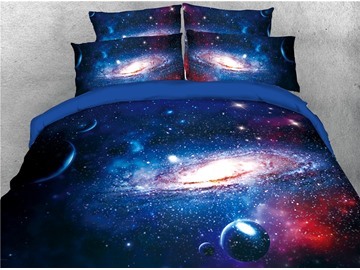 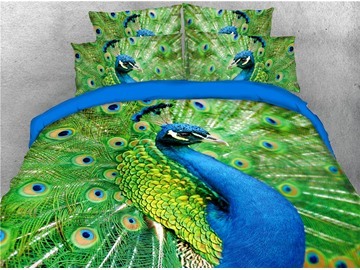 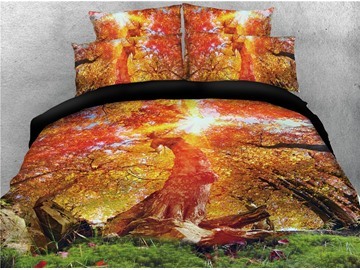 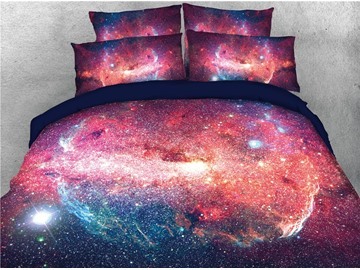 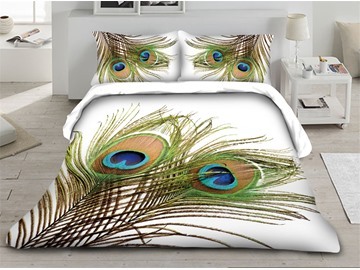 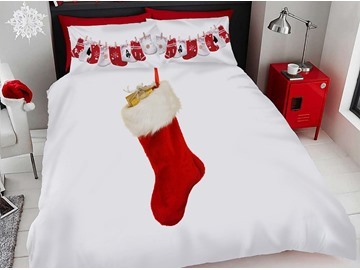 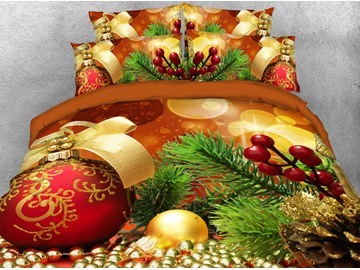 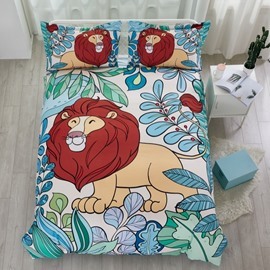 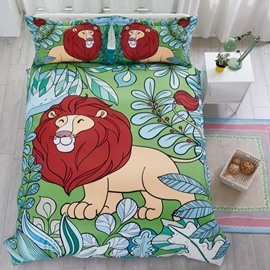 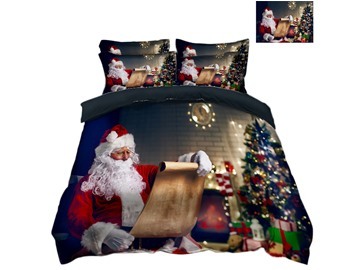 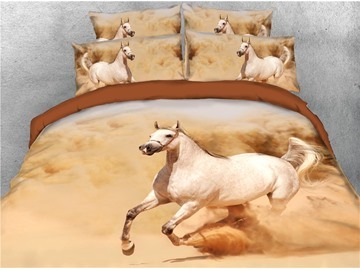 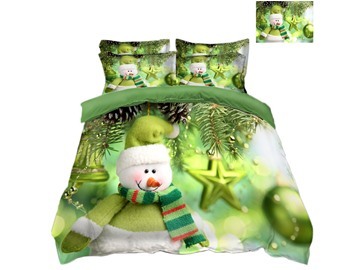 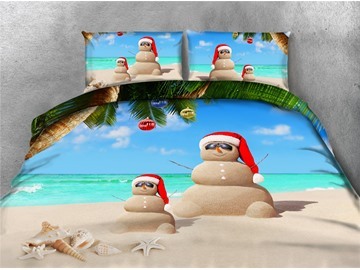 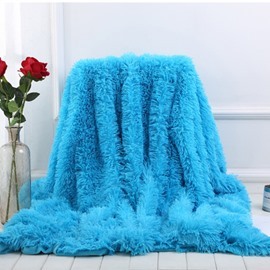 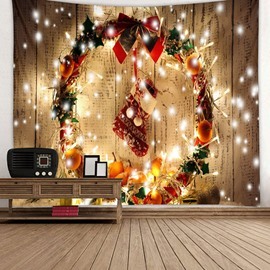 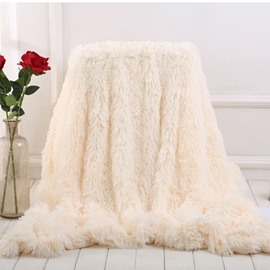 Beddinginn offers best 3D Bedding basics, bath accessories, DIY home decor and so on for customers. 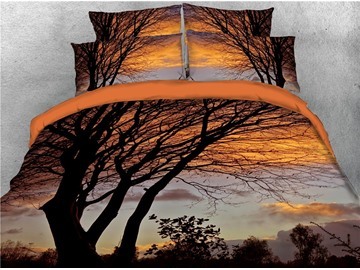 Our items are sturdy, professional, and made for hard use. 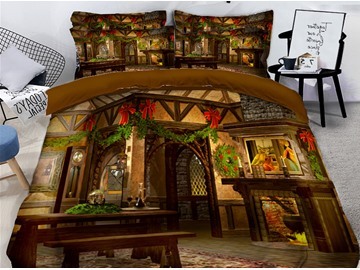 Because of the intimate of Beddinginn for customers, your festival life will be more fascinating.